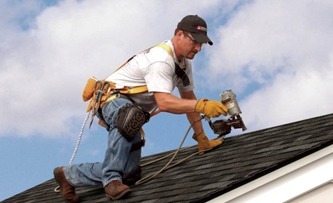 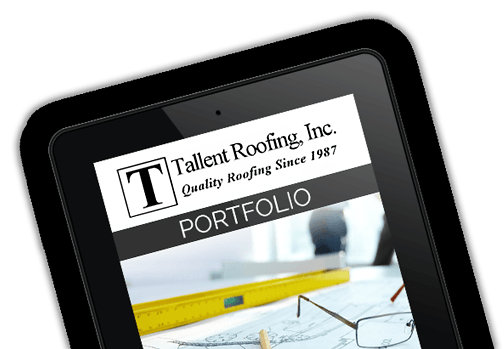 Call (915) 849-1100 – Commercial and residential roofers providing roof repair and roof installation. 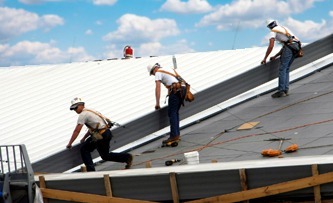 We’re an A+ rated roofing company serving El Paso Texas and surrounding communities since 1987. 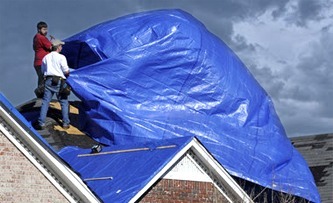 El Paso roofing pro’s standing by.